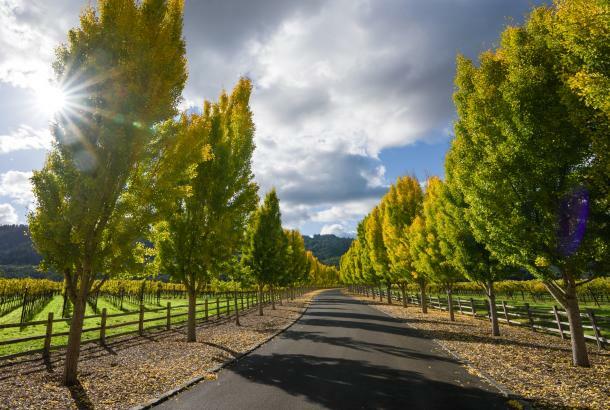 The French Laundry Gardens in Yountville, just across the street from The French Laundry, is guaranteed to brighten your day. There’s always something new in the ground and greenhouse and happy bees abuzz. Sometimes you’ll even catch Chef Thomas Keller doing a morning walkthrough! 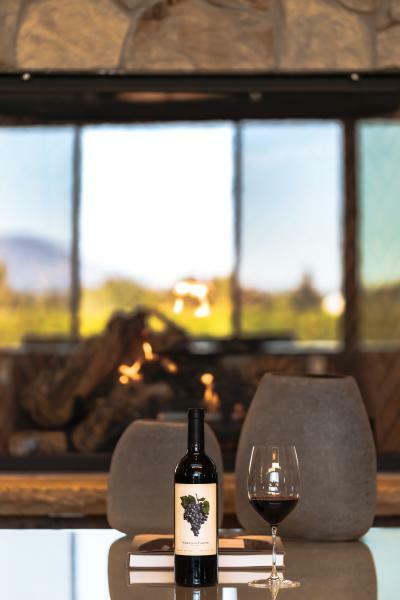 Cozy up next to the fireplace for a glass of Cabernet Sauvignon at Wheeler Farms Winery in St. Helena. In addition to their delicious wine offerings, you can also taste through their wine partners’ wines while you’re there! 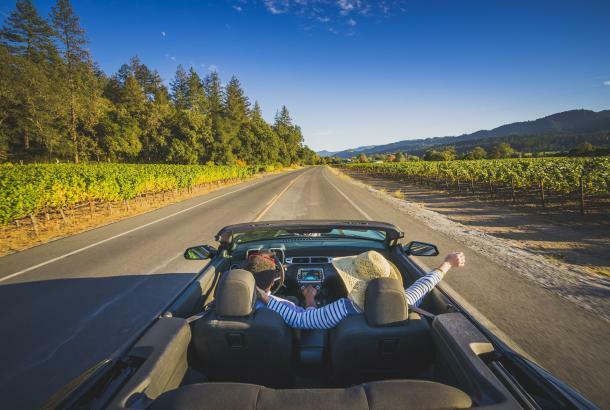 Partners include Accendo Cellars, Arrow and Branch, and TOR. 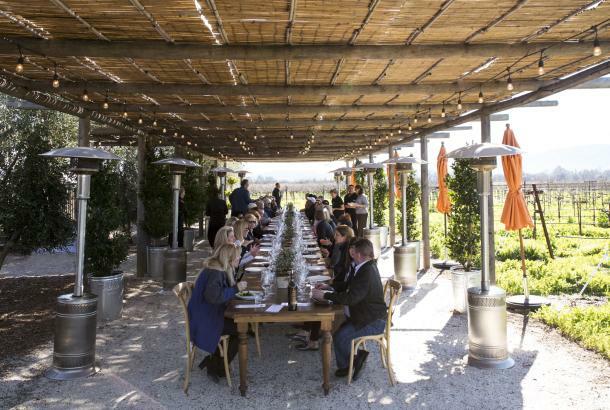 While enjoying this historic property, you’ll experience their gorgeous Culinary Garden and greenhouse, vineyards, and a state of the art winemaking and custom crush facility. 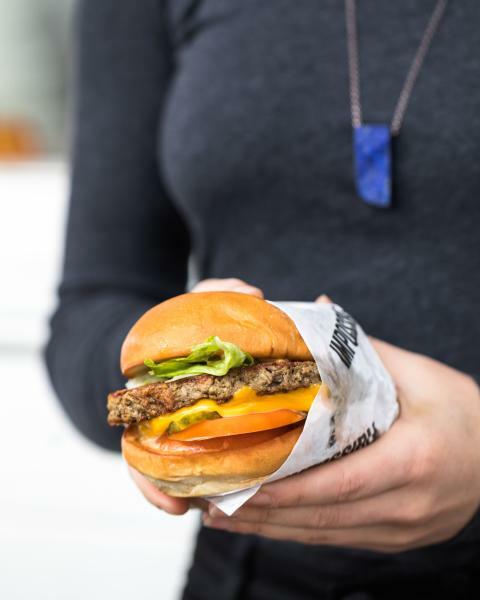 It’s tough to choose a favorite fall eats, but when Gott’s Roadside started offering the Impossible Burger on their menu recently, it quickly became a weekly tradition! Meat eaters and vegetarians alike agree across the board: it’s SO delicious. Another tip: Gotts’ Pumpkin Milkshake is a seasonal local fav and only available around November. 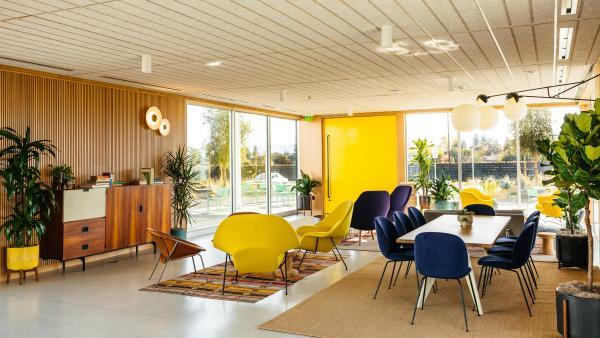 When you step inside the new Ashes & Diamonds winery, you’re transported to Palm Springs in the 1960’s and 70’s, with a modern twist. Every last detail is what dreams are made of for a photographer, stylist, and architecture junkie. And the wine! 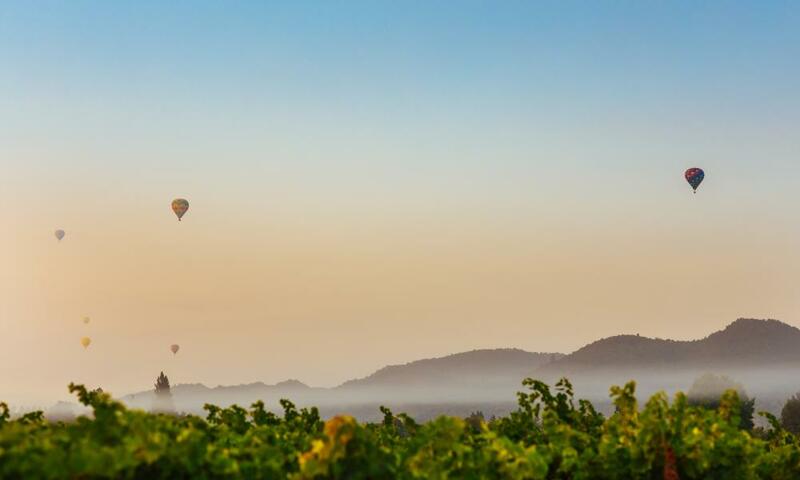 Steve Matthiasson of Mathiasson Wines and Diana Snowden Seysses share the title of Winemaker for this distinctive portfolio. As if this weren’t enough to get you in the (bright yellow!) door, Ashes + Diamonds also has a beautiful culinary program headed up by Emma Sears. 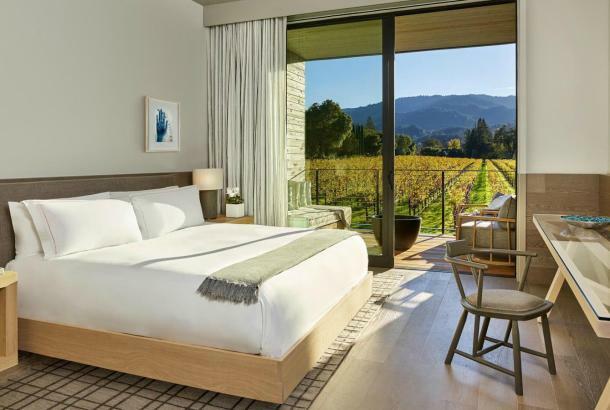 A must-visit when in Napa! 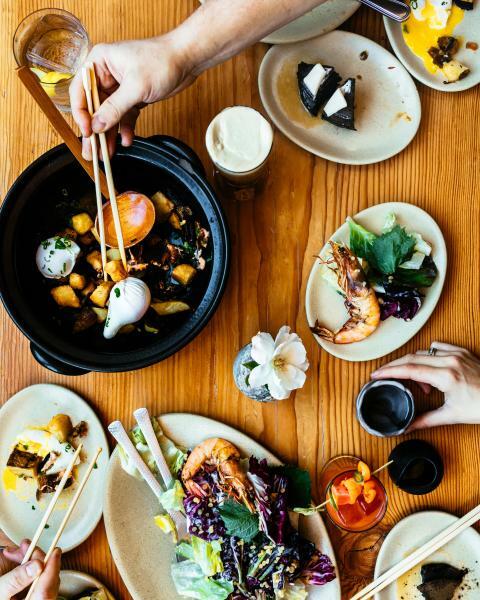 Miminashi is an Izakaya-style Japanese grill located in the heart of downtown Napa, and I leave super satisfied each and every time I visit. Chef Curtis Difede cooks up the best fried rice, yakitori & ramen around, there’s a killer cocktail list (that lives in a rolodex on the bar, actually! ), and a walk-up window that serves homemade soft serve ice cream with flavors like Milk and Matcha...pssst be sure to try the Miso Caramel and Sesame Candy as toppings. They also offer Sunday Brunch with inventive offerings like Black Sesame Pancakes. 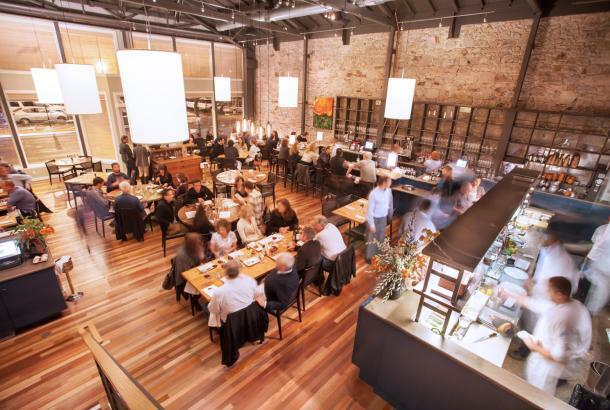 Be sure to hit them up next time you’re in town - you won’t be sorry. 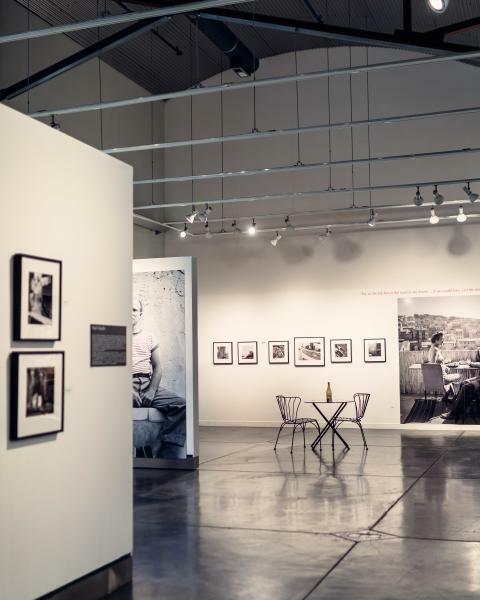 On display through May 20 at the Napa Valley Museum is “France is a Feast - The Photographic Journey of Paul and Julia Child.” A beautiful portrayal of famed chef Julia Child and her travels and culinary journey in France. 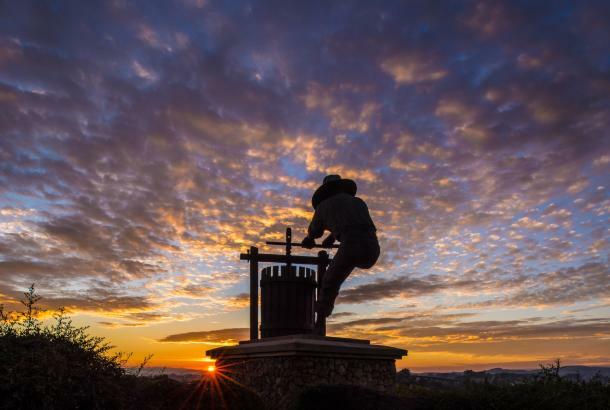 At Napa Valley Museum Yountville, you can explore the connections between our valley’s environment, culture, history, and creative expression. Also, noteworthy - on display in the museum’s lower level, beautiful work by local ceramicists at NBC Pottery. Whether you’re planning a visit, or are a local, hope to see you around town! 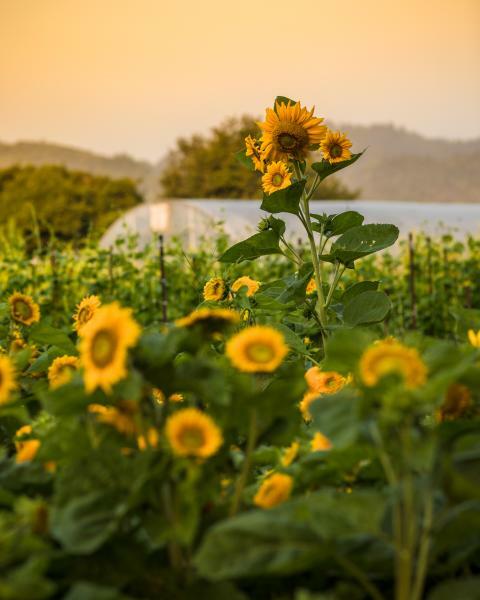 To follow along on my everyday adventures in the Napa Valley and beyond, feel free to follow Emma over at @emmakmorris. All photos courtesy Emma K. Morris.